Tonga is the ?True South Pacific?, with over 170 islands - there?s plenty to do. 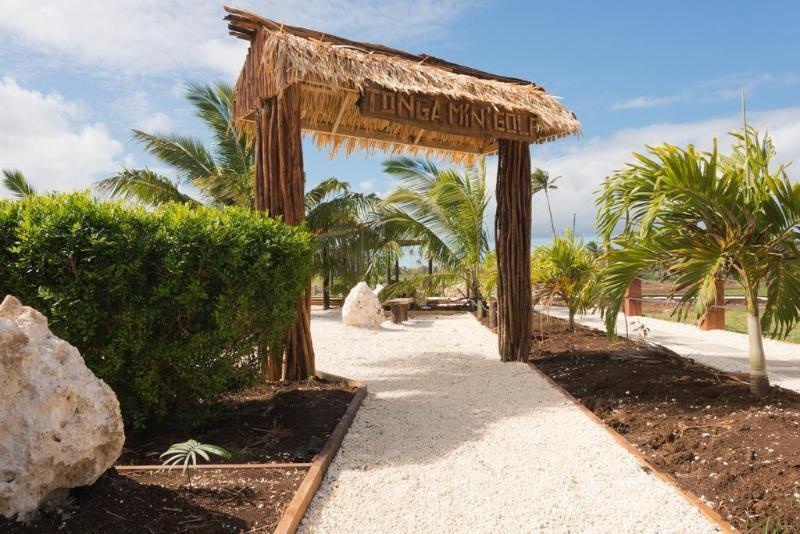 Scenic Tonga is a wonderful gateway to the Kingdom of Tonga. 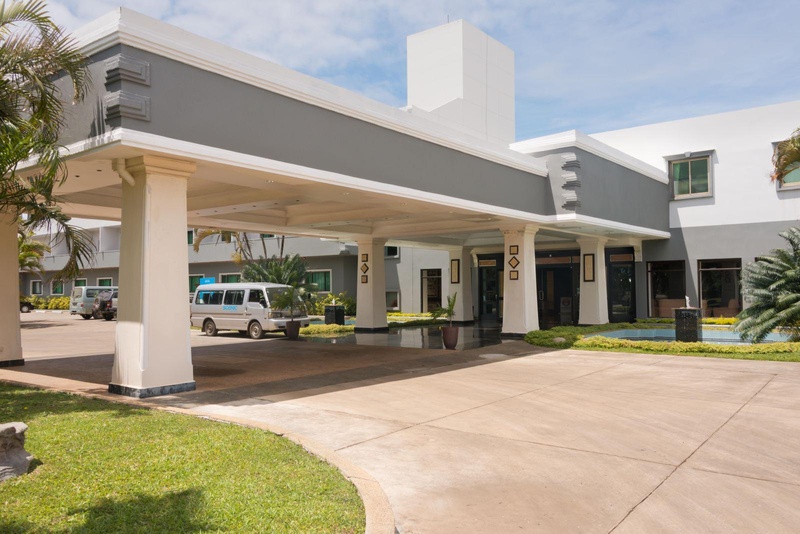 Formerly known as the Royal Tonga International Hotel, has spacious guest rooms and is located at Fua?amotu close to the Island?s secluded eastern beaches. You can spot humpback whales from the nearby cliffs at Hufangalupe during the migration season or take a picturesque drive into the capital, Nuku?alofa ? meaning ?Abode of Love?, for shopping and sightseeing. 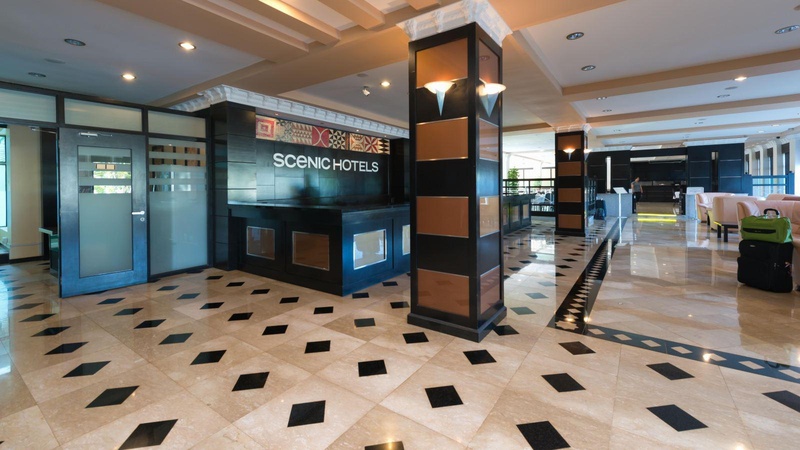 For wonderful hospitality and comfortable facilities, you?ll not find a warmer welcome or more royal service than at Scenic Hotel Tonga. The hotel?s proximity to the airport also makes it ideal for business travellers and conferences, both small and large. Activities and attractions include: Whale watching, Kayaking secluded coves, Sailing around protected lagoons, Diving, Snorkelling crystal clear waters, Fishing, Surfing, Horse treks, Guided nature and culture tours, Local handicraft markets, Bird watching, Eco tours, Adventure kart safaris, Oholei Beach and Hina Cave, Tour ancient monuments and tombs, historical places andamazing ocean blowholes, Fua?amotu Beach.Scenic Hotel Tonga is in the southern region of Tongatapu, the main Island of the Kingdom of Tonga. It is close to sandy beaches, limestone caves and dramatic cliff walks. The picturesque drive to the capital, Nuku?alofa, takes about half an hour. A short detour will take you to the Mapu ?a Vaea Ocean Blow Holes. North of the hotel is the site of Captain Cook?s landing.This is a modern building.This accommodation has a medium lobby. Plenty of excursions. Close to airport. Good shuttle service to the airport. INCLUDING STAFF AT THE RESTAURANT. Great staff. Great information. Clean rooms. Beautiful room. Great air con. Good swimming pool. Great pool area. Great pool.